Sadly the NDB BIA on 474kHz in service at Rzeszów Airport has been turned off. 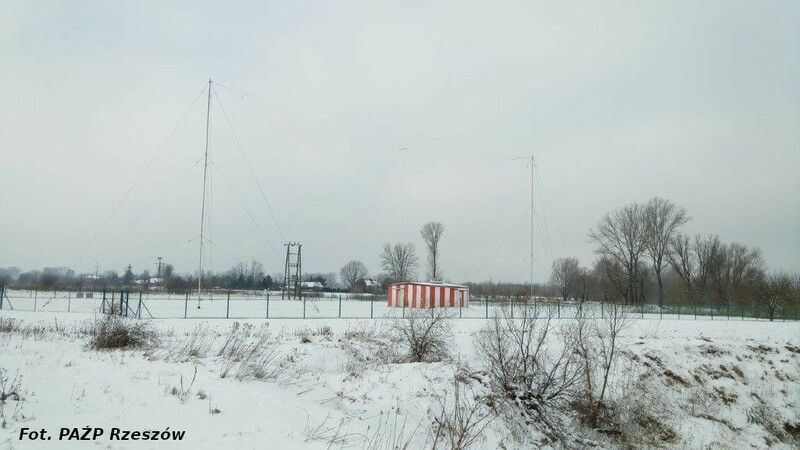 For many years the carrier at 474kHz and the sidebands at 473kHz and 475kHz were used by polish radioamateurs to check their 630m equipment. Foreign radioamateurs used this NDB to judge the propagation to Poland. This will change the way we work in the CW segment in the 630m band in Europe. Up to now we had to use 472-472.7kHz or around 473.5kHz, and a narrow filter was necessary. After BIA is switched off we can use the whole 472-475kHz segment, also with wider filters.